In 2008, we learned about a devastating effect poverty can have on children and families in Sub-Sahara Africa and around the world. Oftentimes, parents and guardians are forced to give up their guardianship to orphanages simply because they’re unable to provide the most basic needs for their children: food, medical care, and education. Children who have living, healthy family members can and do become poverty orphans overnight. Since learning about this issue, we’ve focused our efforts on developing short-term and long-term solutions for families and, thanks to you, our methods are continuing to evolve for the better. Here’s what we’re doing today to prevent as many children as possible from becoming poverty orphans in Jinja, Uganda. Thank you so much for your heart to serve and be the hands and feet of Jesus! In an effort to promote sustainability in Uganda, Amazima chooses to hire locally whenever possible. This has eliminated our need for short-term teams and volunteers at this time! While at first this response can be disappointing, our goal is for you to join our excitement! Last year, we employed 65 Ugandans at Amazima Ministries and empowered over 100 others with farming skills. 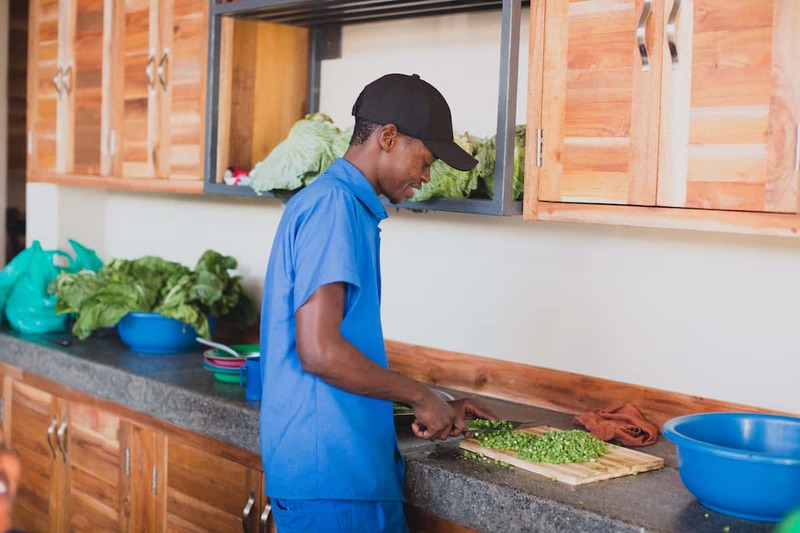 The opening of The Amazima School in February has allowed us to provide even more jobs for individuals in the community! We don’t have opportunities for short-term trips or volunteers right now because Ugandans are being equipped and empowered. Fathers, mothers, aunts, uncles, and other individuals now have a means to put food on the table and send children in their care to school because they’re able to fulfill needs we have as a ministry. This is huge! 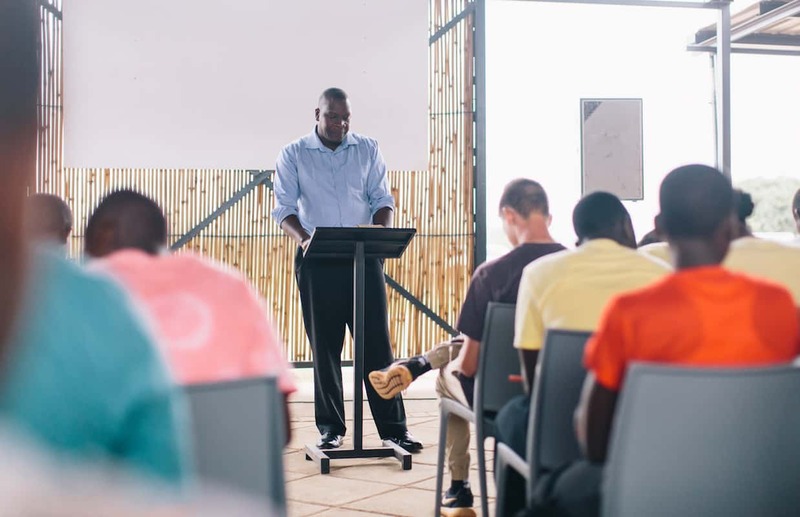 We currently have over 2,000 individuals and families across the world who have committed to help educate and disciple students through Amazima’s Scholarship Program. This community of partners provides over 600 students with what their parents/guardians aren’t able to provide for them: education, daily meals, and medical care. 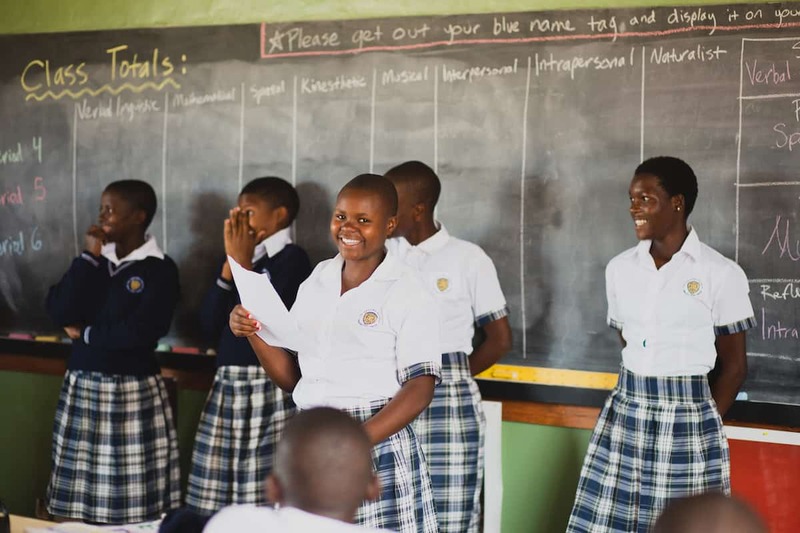 These students, who were once at risk of being sent to orphanages, are now able to have their basic needs met through a program that invites parents/guardians into partnership and participation. This model is allowing students and their families to grow stronger together and in a way that restores dignity and hope for the future. While the majority of Amazima’s ministry takes place at The Amazima School on the outskirts of Jinja, needs are being met all throughout the community. Because we believe the gospel is the ultimate solution for every problem that’s prevalent here and around the world, we’re always looking for methods and vehicles that will allow us to reach our community with the message of Christ… medical clinics, programs, Bible studies, home visits, worship gatherings. And so our ultimate hope for restoration in families is ultimately not in our programs or methods, but in the message that we share–the gospel. Thanks to you, fewer children are poverty orphans and more families are intact. 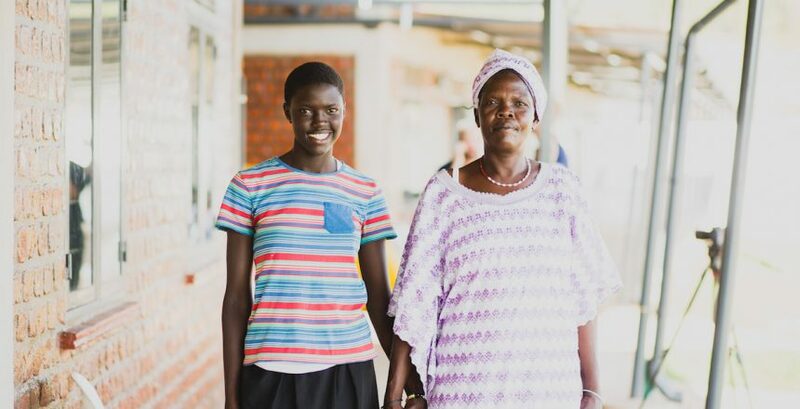 As we continue to live out the love of Jesus by educating and empowering the people of Uganda, we hope to see more dignity restored to parents and guardians as they’re equipped, more children educated and cared for, and more families transformed by the gospel of Jesus Christ.